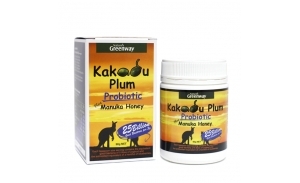 Each traspoon size serving contains the equivalent good bacteria of 5 litres of yoghurt and the antioxidant equivalent of a handful of blue berries. 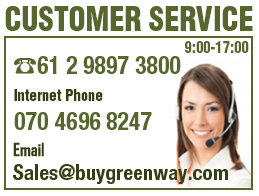 Adults and children : Take one teaspoon(3g) a day before meals, dissolve in your mouth with saliva or mix in cold water or juice. 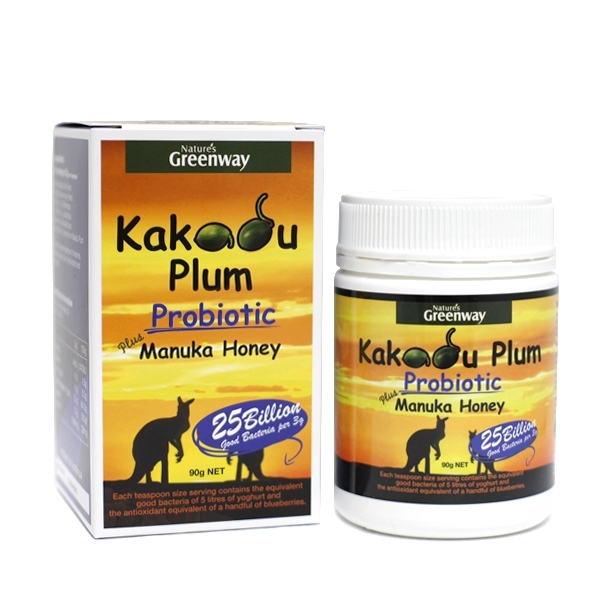 Greenway KAKADU PLUM and Manuka honey is a fun tasting sherbet Probiotic. Each serving of 3 gram is loaded with Vitamin C and the goodness of 25 Billion Good Bacteria that is equivalent to 5 litres of yoghurt. Not suitable for children under the age of two or during pregnancy or breast feeding.